To advance the well being of Aboriginal People in Northern Ontario through business and economic development. 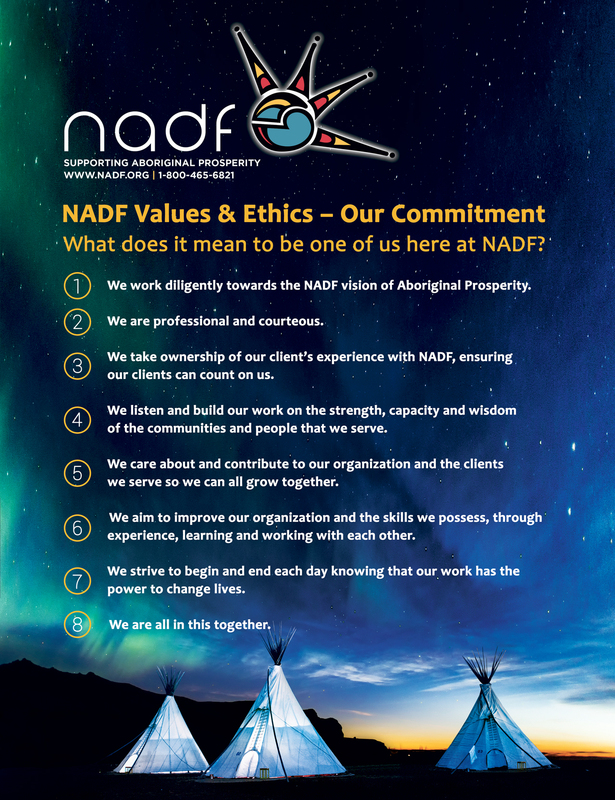 NADF is the first choice for Aboriginal business. We are a not-for-profit Aboriginal Financial Institution serving entrepreneurs, businesses and communities in Northern Ontario. We offer a variety of services to support Aboriginal business and economic development, including financing, business support, community planning, and workshops and bookkeeping training. Whether you need funding to start or grow your business, support to build community capacity or professional business advice, NADF has the tools to help you succeed.